EU ministers are, meanwhile, meeting in Brussels to prepare for this week’s summit. 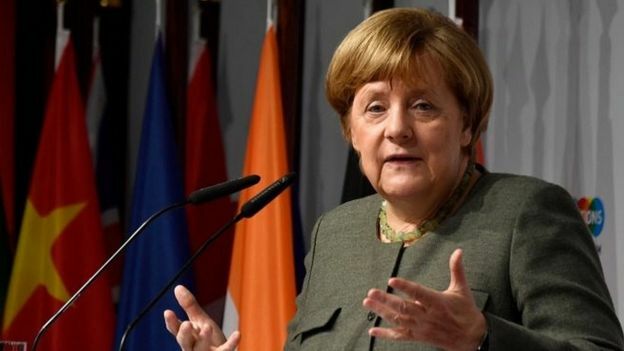 Germany’s Europe minister, Michael Roth, said they needed a “concrete proposal” from the UK on why an extension is required, while France’s Europe minister Nathalie Loiseau said more time was “not a solution”. European Commission chief Jean Claude Juncker is due to hold a press conference later. 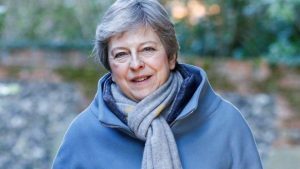 The SNP’s Westminster leader Ian Blackford, Lib Dem leader Vince Cable, Plaid Cymru’s Westminster leader Liz Saville Roberts and Green Party MP Caroline Lucas have all released a joint statement calling for another referendum. “The best and most democratic way forward is to put the decision back to the people in a new vote – with the option to Remain on the ballot paper,” they said.